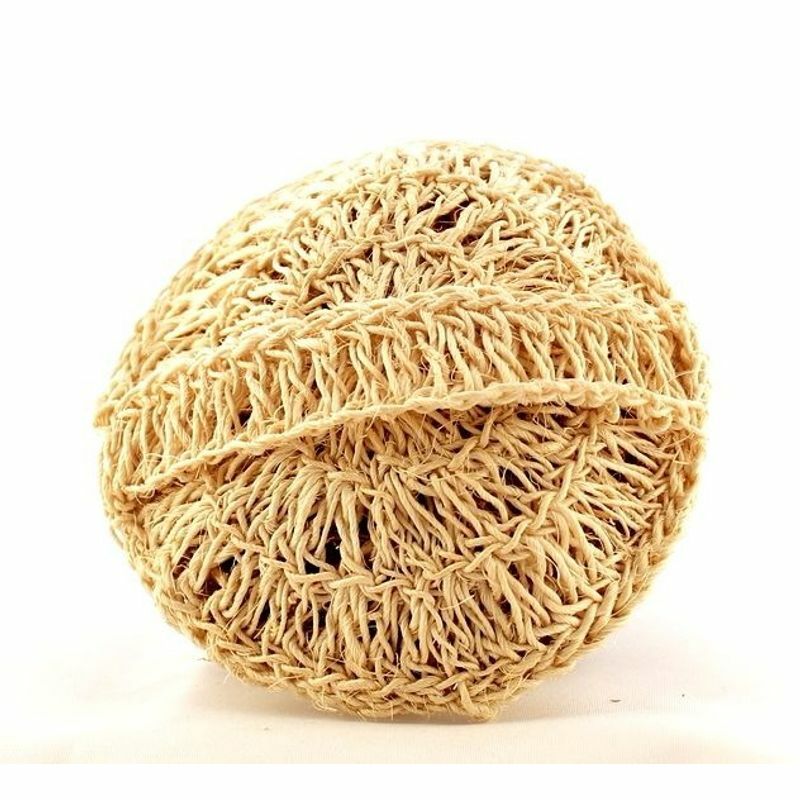 Handcrafted, 100% Natural Bath Scrubs or loofahs made out of the roots of real Vetiver (Ramacham/Khus).Outer cover braided using natural Sisal fibre (Aloe Vera family).Use the scrub at bath time to remove dead celss, exfoliate & rejuvenate the skin.It is effective against prickly heat rashes. Unlike the commercial plastic loofahs & scrubs, this natural bath scrub by La Flora Organics is beneficial for the skin as Vetiver root has cooling & medicinal properties. Explore the entire range of Loofahs & Sponges available on Nykaa. 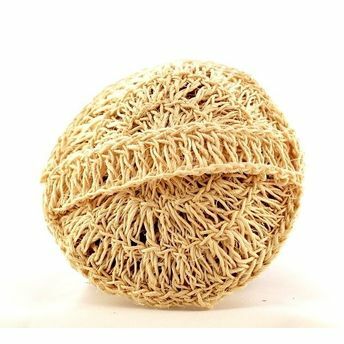 Shop more La Flora Organics products here.You can browse through the complete world of La Flora Organics Loofahs & Sponges . Address of Mfg / Importer / Brand: Reg Add:480/11, Mathur Road, Pondicherry Univeristy P.O, Vanur Tlk,Villipuram Dst,TamilNadu-605014.